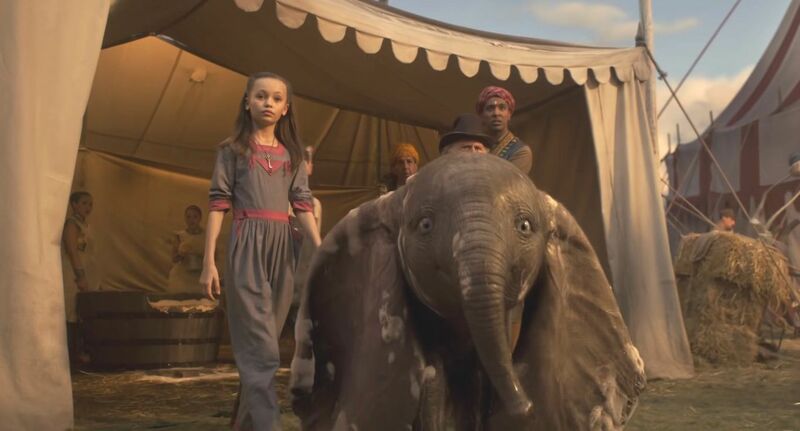 Disney has released the first full-length trailer for a live-action remake of its 1941 animated classic, Dumbo. The classic tale of an elephant who was an outcast for having oversize ears but finds a home in a circus will be directed by Tim Burton, with Michael Keaton, Colin Farrell, Danny DeVito and Eva Green in starring roles. The new live-action version of “Dumbo” is set to be released in theaters March 29. You can see the trailer in the link below.